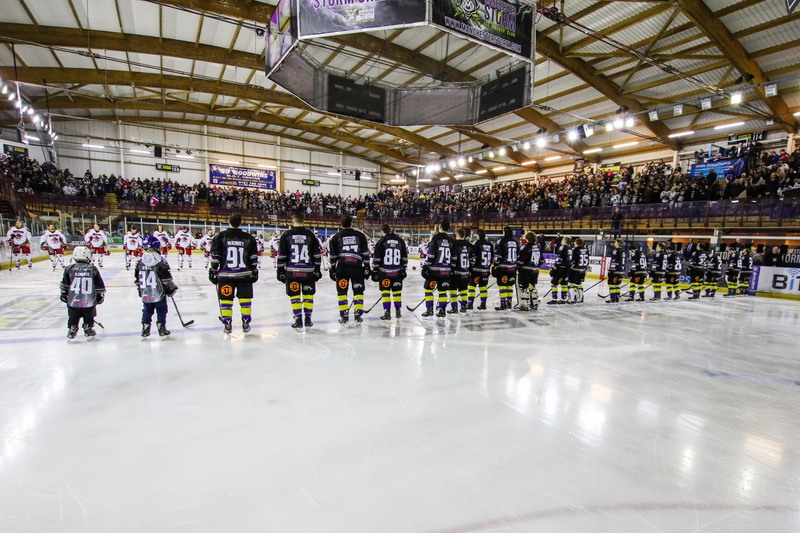 Your Go Goodwins Manchester Storm provided a late twist in the title race on Saturday night, beating league leaders Cardiff 3-1, in front of a sold out #StormShelter. 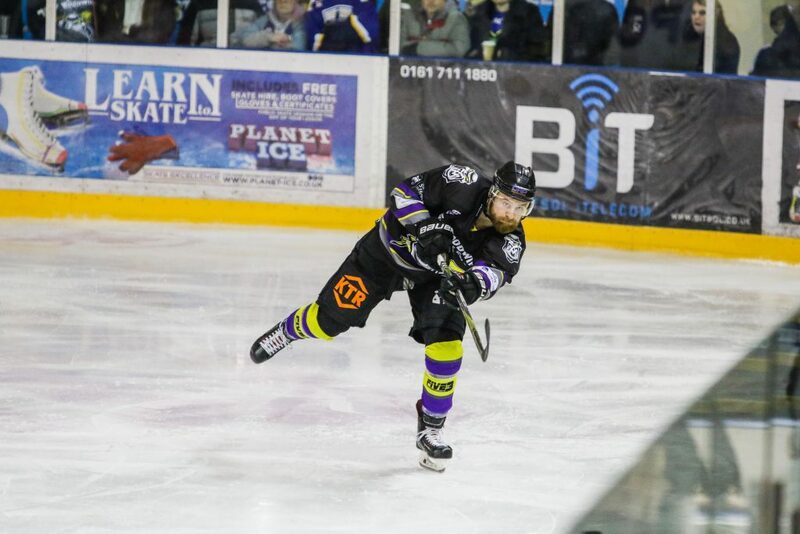 Despite being outshot 10-6 during the opening period, Matt Stanisz put the Storm ahead after seven and a half minutes, with Dane Byers adding a second 14 seconds into the second, as Storm’s defence held firm. The Devils offense continued to create more chances, but a goal from Ciaran Long four and a half minutes into the final period put Manchester firmly into the driver’s seat. 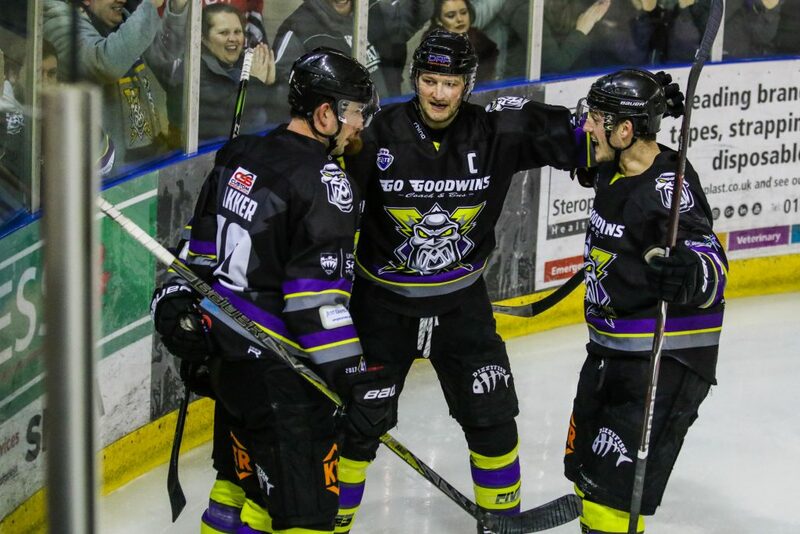 Patrick Asselin added a consolation marker for the Devils 50 seconds from the end, but it was not enough to deny the Storm a famous victory in front of their fans.